Early spring is an especially appealing time to visit the Great Smoky Mountains, as the season brings warm weather and a variety of gorgeous wildflowers and greenery to East Tennessee. Spring comes early to the Smokies, with temperatures often reaching 70°F in April. 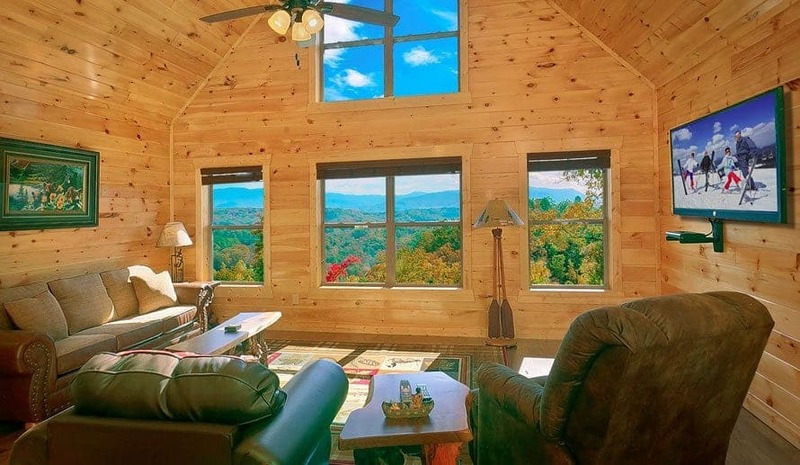 When you rent a large cabin in Pigeon Forge, you’ll have a front row seat to all of the region’s incredible scenery. 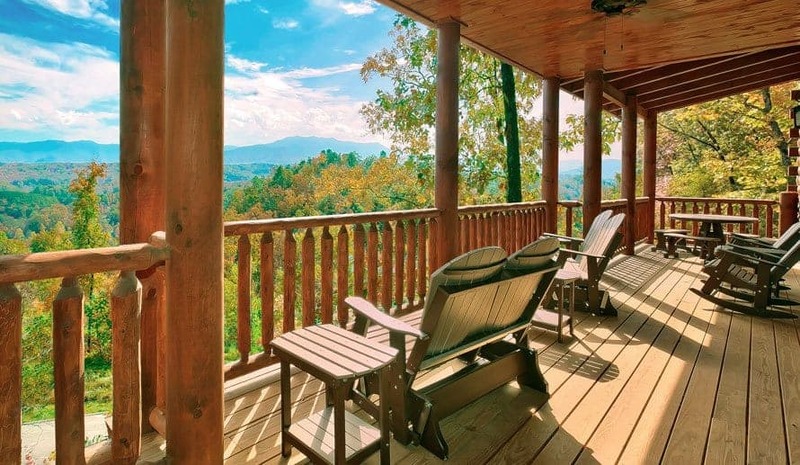 Whether you take in the views from your cabin’s deck or go for a drive in the national park, Pigeon Forge is the perfect place to recover from a harsh winter. There are a number of excellent Easter events going on in the Smoky Mountains this year. From April 2 – April 4, 2015, the Gatlinburg Convention Center will host the Great Smoky Easter Arts & Crafts Show. This free event is a great place to pick up handcrafted holiday gifts for your loved ones. On Easter Sunday, April 5, 2015, the Ober Gatlinburg Ski Resort will host its Annual Easter Sunrise Service at the peak of Mt. Harrison at 6:30 a.m. The mountains provide a spectacular backdrop for a meaningful 30 – 40 minute worship service. 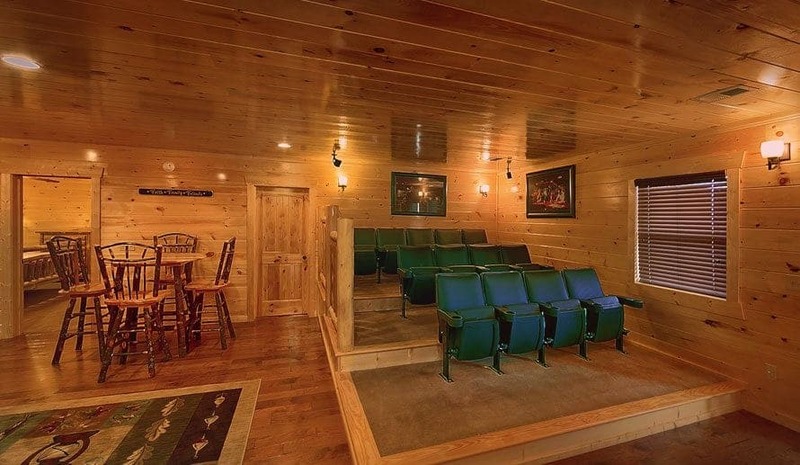 Free tram rides to Ober will be available every 15 minutes starting at 5:45 a.m.
Easter is a time for reconnecting with the people you love, so why not combine your holiday vacation with a family reunion at a large cabin in Pigeon Forge? 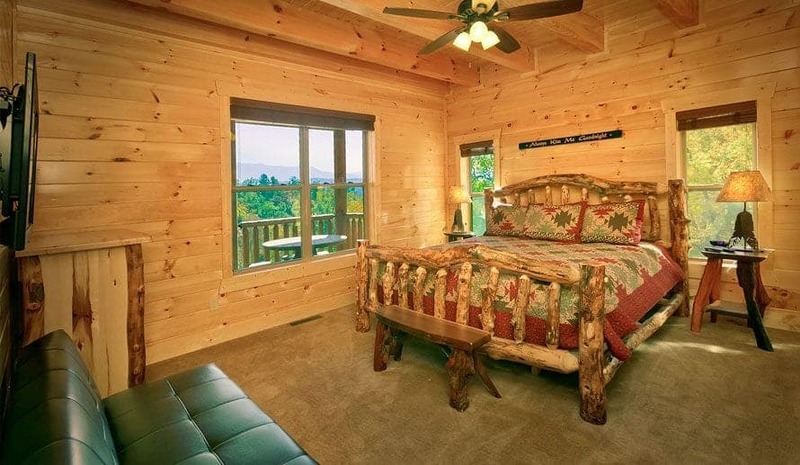 Large Cabin Rentals can accommodate even the biggest families, which everything from four bedroom cabins to enormous 16 bedroom cabins. 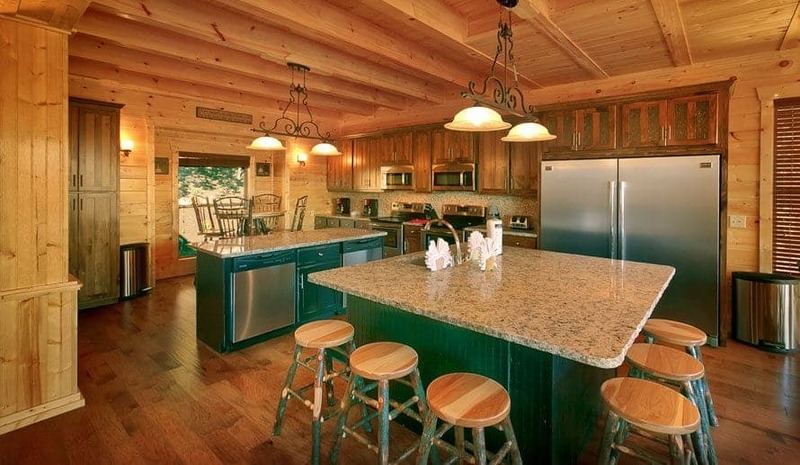 All of our cabins come with fully equipped kitchens, so you can prepare a mouthwatering Easter dinner for the whole family. 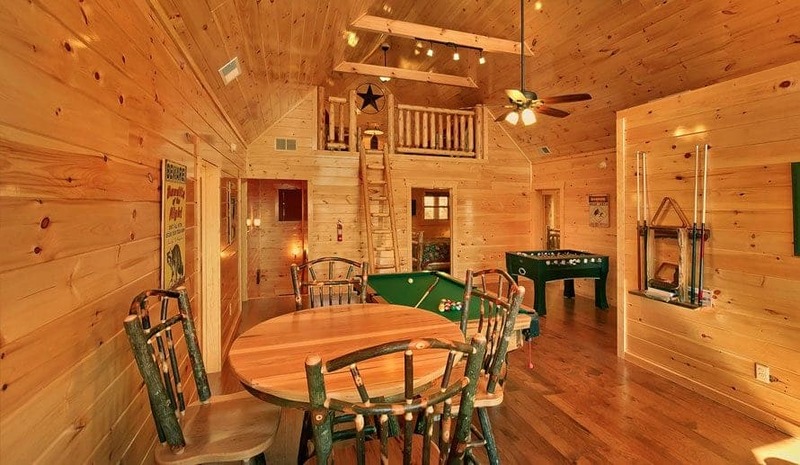 With game rooms, hot tubs, large screen televisions, fireplaces, and amazing mountain views, your group will be never be bored during your holiday getaway. 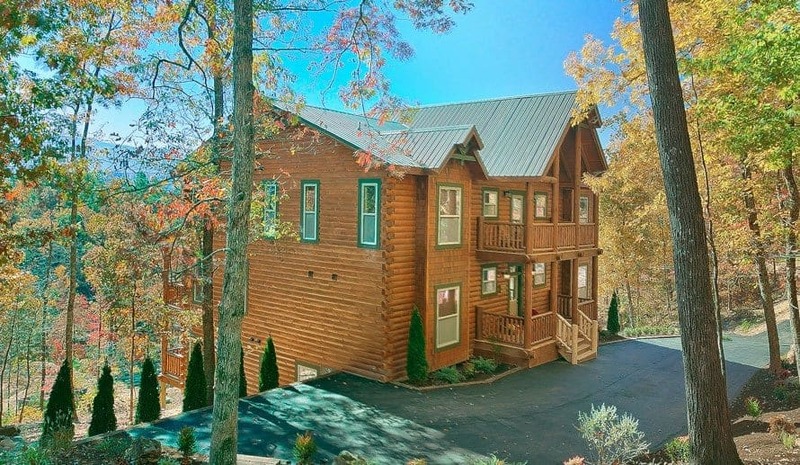 When you spend Easter in the Smoky Mountains, you will be minutes away from all of the area’s exceptional attractions. If you enjoy outdoor activities, you can head over to the Great Smoky Mountains National Park, where you can go hiking, horseback riding, or fishing. 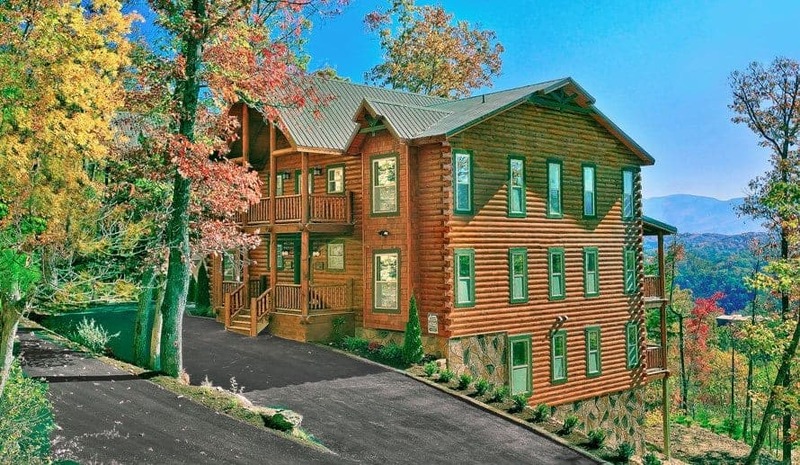 Our cabins are also just a short drive from the famous Dollywood theme park, which offers world class roller coasters, rides, restaurants, and live entertainment. For more suggestions about things to do during your vacation, check out our blog 10 Exciting Pigeon Forge Attractions Near Our Large Pigeon Forge Cabin Rentals. To start planning your Easter getaway with us, visit our Contact page or give our vacation specialists a call today!